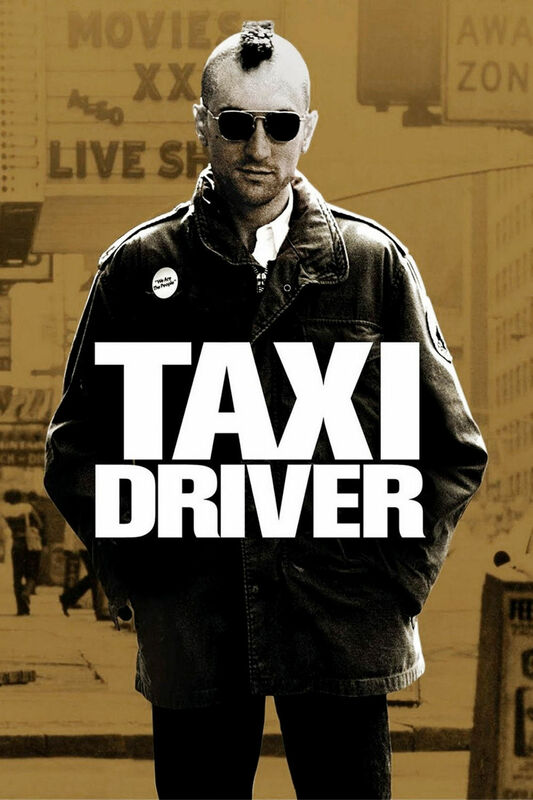 O Cinema screens “Taxi Driver,” which tells of a loner who takes a job as a New York City cabbie, haunting the streets nightly, growing increasingly detached from reality as he dreams of cleaning up the filthy city. 11:45 p.m. O Cinema Miami Beach, 500 71st St., Miami Beach. Details: (786) 207-1919 or www.o-cinema.org/.